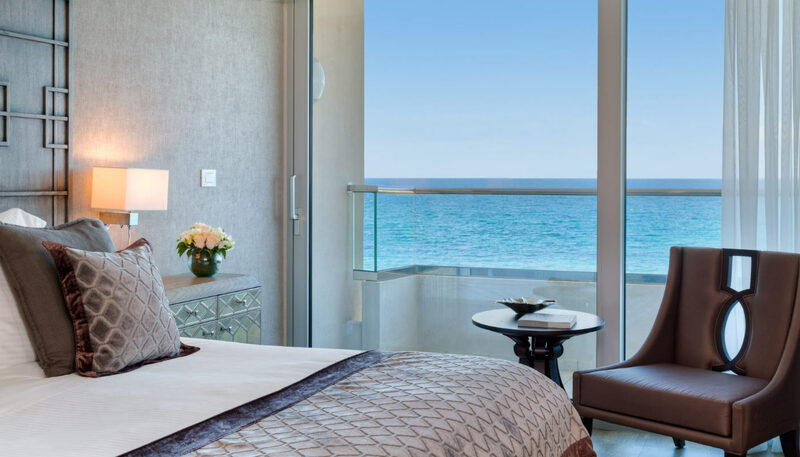 Divani Apollon Palace & Thalasso is a refreshing oasis from the bustling city of Athens. 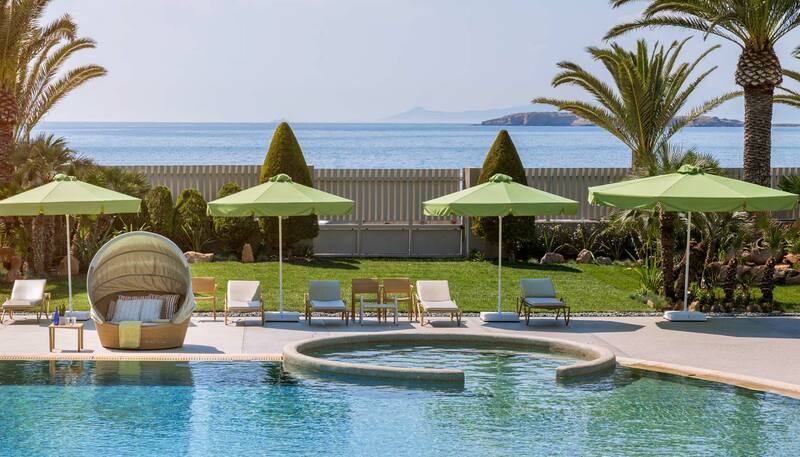 Located in a unique setting near Vouliagmeni, just 25 minutes drive from Athens city center and less than 30 minutes drive from Athens International airport, this is an excellent resort for both your leisure and business needs offering quiet luxury at the prestigious Athenian Riviera. The area around the hotel also offers a range of tours and excursions, including fashionable Glyfada and the archaeological site of Sounion which boasts some of the most beautiful sunsets over the Aegean Sea. Divani Apollon Palace & Thalasso offers an extensive variety of services and amenities created for luxurious leisure. Guests can be spoiled for choice. Enjoy relaxing moments in our multi-awarded Spa, indulge in our private pools and sandy beach or choose one of the numerous available sea activities and sports. Divani Apollon Palace & Thalasso makes you feel at home from the very beginning: close to the city of Athens’ finest cultural assets, while secluded in the amazing Athenian Riviera and offering the unique resort feeling. There are many things we propose to our guests to experience while staying at our resort in Athens.